Rescueplan: DUMBs Book 3 released! 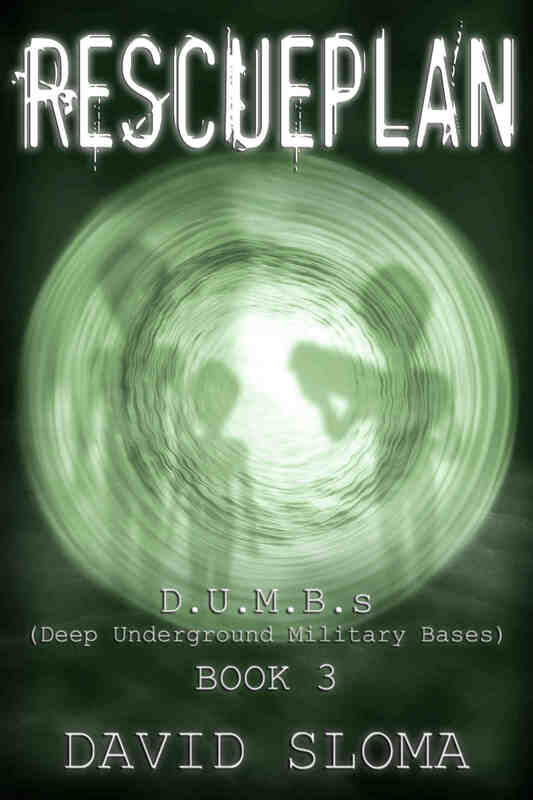 Book 3 in my DUMBs series, Rescueplan is now out! This is the first series I’ve written and I’m having a good time with it. So are the readers, as the series is continuing to gain popularity. As you may have guessed from the cover (if you are new to the books), this is a sci-fi thriller series, dealing with a Grey alien invasion, and of course, Deep Underground Military Bases (D.U.M.B.s). Many late nights listening to Coast to Coast AM, since the early days of Art Bell, where he’d have many guests on that talked about aliens and underground secret bases (mostly in the southwest USA desert, like Area 51, but also bases all over the world), like Whitley Strieber, Richard Dolan, Roger Lear, Richard Sauder, and more. You can get Rescueplan – Book 3 as an ePub file directly from me by clicking here. Or, for the Kindle and as a paperback here, on Amazon. It’s also on all the other major book sites like iTunes, Kobo, Barnes and Noble, Scribd, Oyster, Google Play, and Smashwords. Sign up for my email newsletter via the box at the upper right of this page, and you’ll be notified of new releases and more.